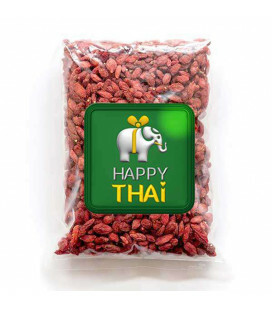 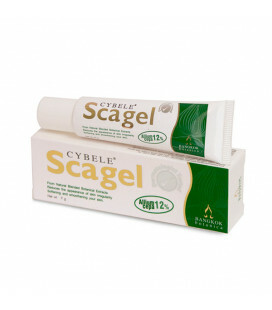 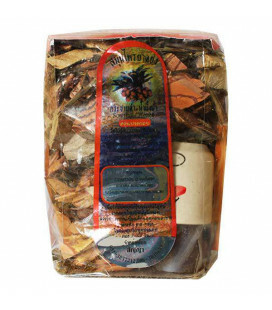 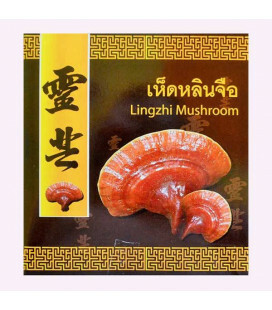 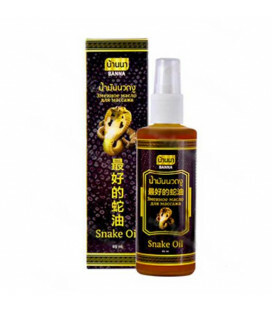 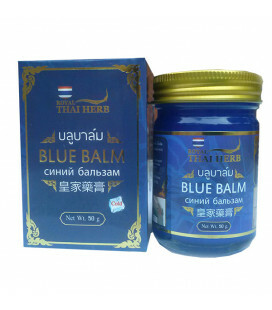 Against the development of edema on the skin, to eliminate acne and rashes of various kinds. 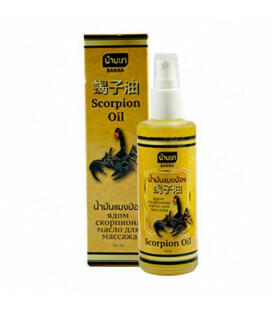 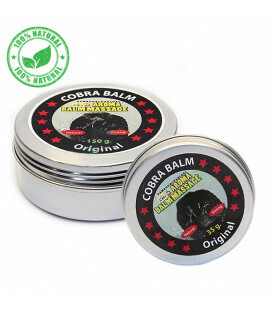 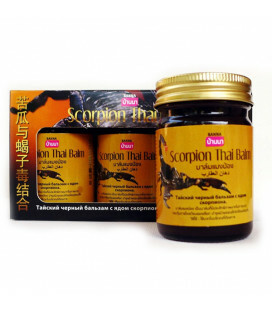 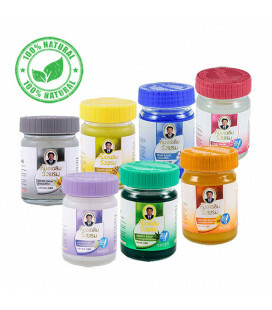 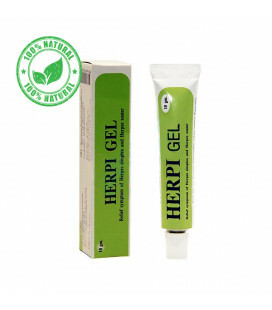 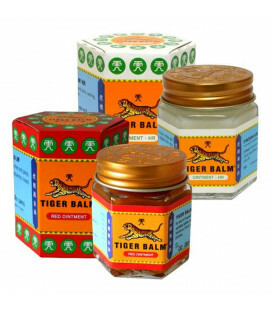 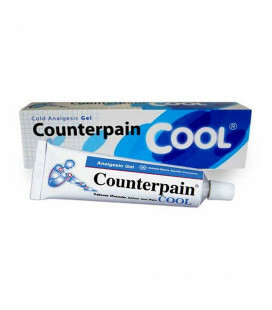 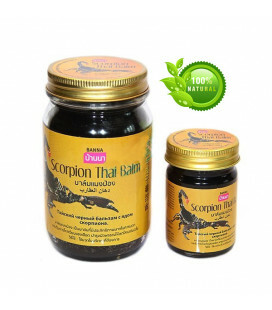 The cream eliminates inflammation of the skin and prevents acne on the face, very effectively relieves pain and swelling the bite of insects, including after bite wasps or bees, accelerates the healing of wounds and cracks. 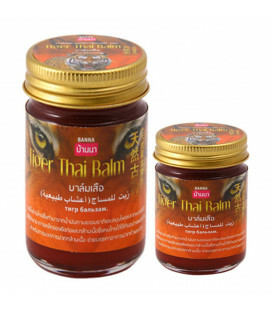 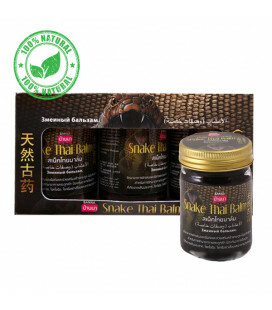 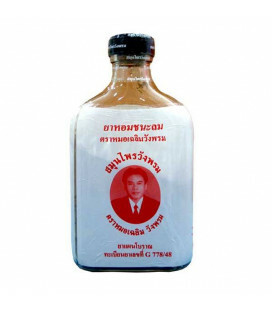 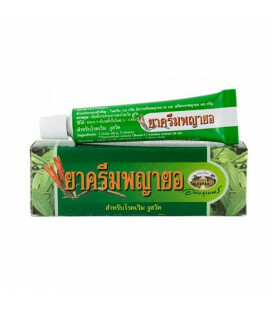 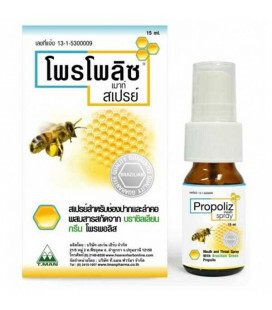 A cream that relieves inflammation in the skin, against itching and insect bites, against the development of edema on the skin, to eliminate pimples and rashes of different nature Thai “folk” brand Seven stars, is particularly popular with Thais living in villages and towns. 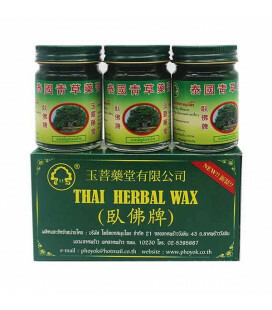 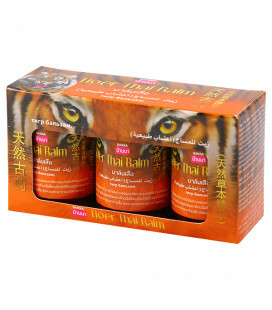 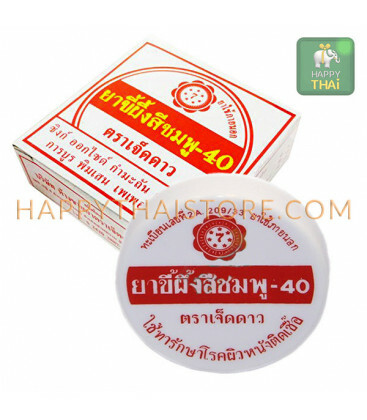 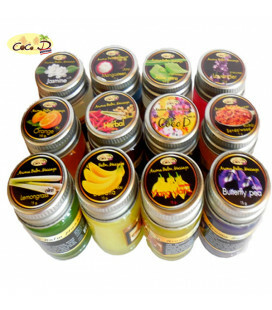 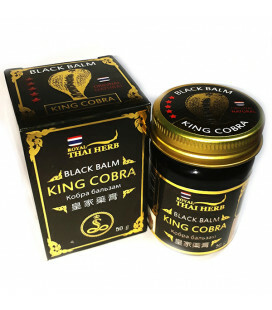 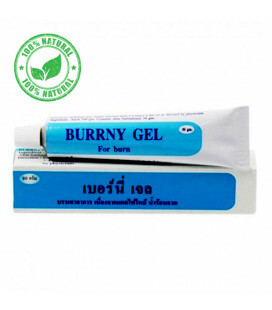 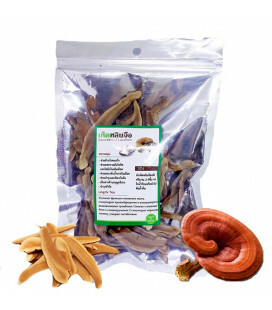 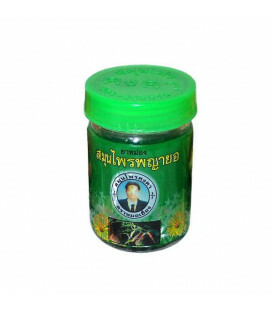 The cream eliminates inflammation of the skin and prevents acne on the face, very effectively relieves pain and swelling the bite of insects, including after bite wasps or bees, accelerates healing of wounds and cracks on skin and protects the skin, moisturizes and nourishes – that is, a small first aid kit for the skin that keeps in the pocket of every Thai who work in agriculture, in the garden or yard. 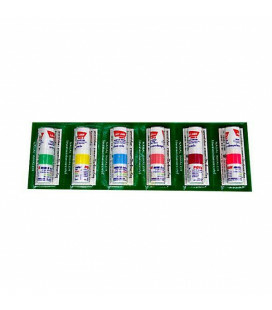 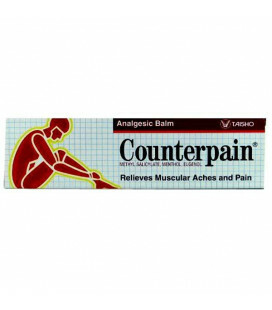 Composition: zinc oxide, sulfur, menthol, camphor and peppermint oil.